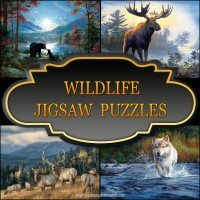 Welcome To Our Large Selection of Jigsaw Puzzles by Theme. 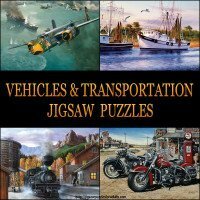 We have grouped our jigsaw puzzles for adults by popular themes for your convenience and for easy browsing. 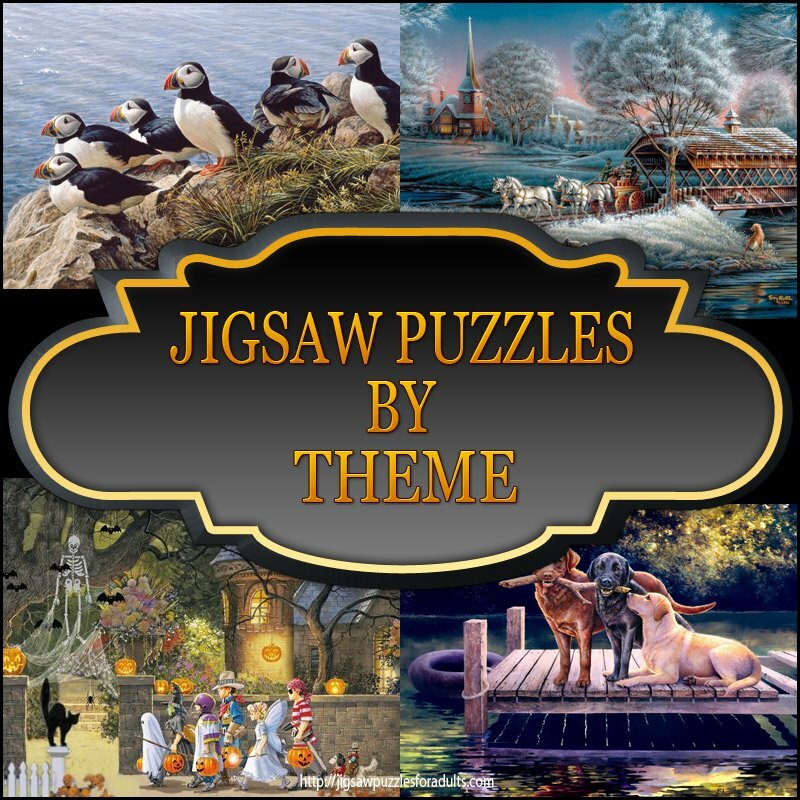 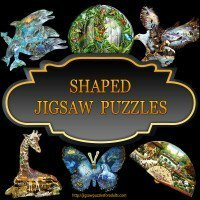 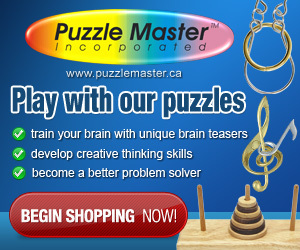 You’ll find Jigsaw puzzles for adults in a variety of different themes. 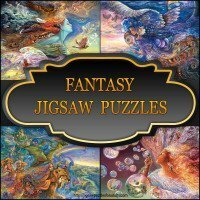 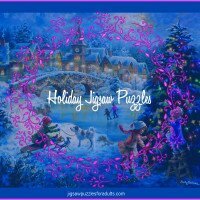 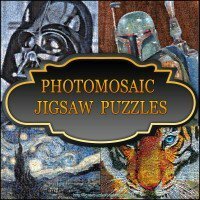 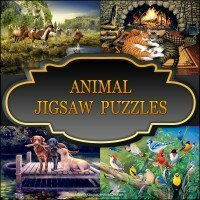 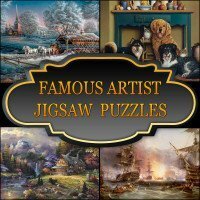 Whether you favor famous artist puzzles, animal puzzles, bird puzzles, fantasy puzzles, panoramic puzzles or maybe you like to choose your jigsaw puzzles by the holidays that you celebrate. 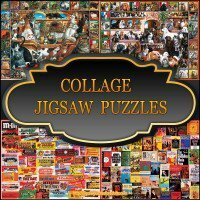 Collage puzzles, 3D puzzles and 4D puzzles are really nice for a change. 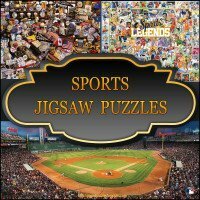 You might be into Sports Puzzles or Transportation or vehicle jigsaw puzzles as well. 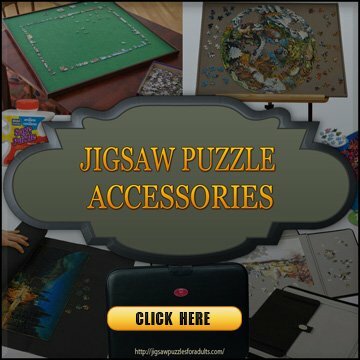 How about trying some specialty jigsaw puzzles like shaped puzzles or photomosaic jigsaw puzzles. 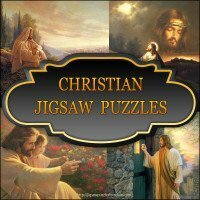 Christian and religous jigsaw puzzles are always popular! 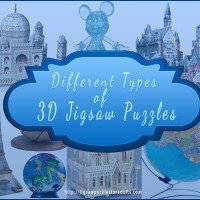 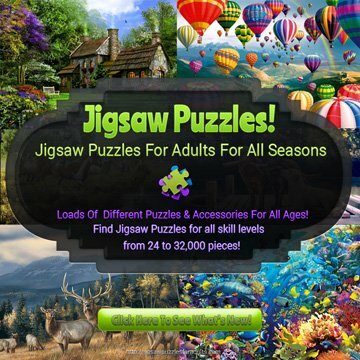 Whatever, your likings are when it comes to working on puzzles you’re sure to find what you are after if you search our Jigsaw Puzzles By Theme. 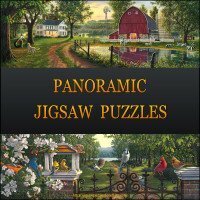 You’ll also be able to search our jigsaw puzzles by piece count or by different types of puzzles or by your favorite brand of puzzle. 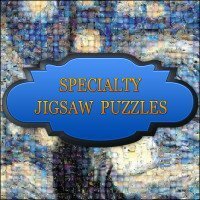 So go ahead and pick a theme and see what we have to offer. 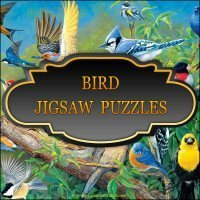 If you don’t find what you are looking for keep checking back because we are always adding more themes and more puzzles. 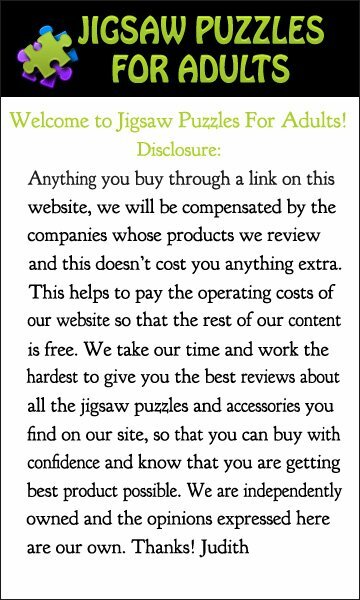 Click on any image or link below the image to take you to the themed page where you can choose the jigsaw puzzle you are after.